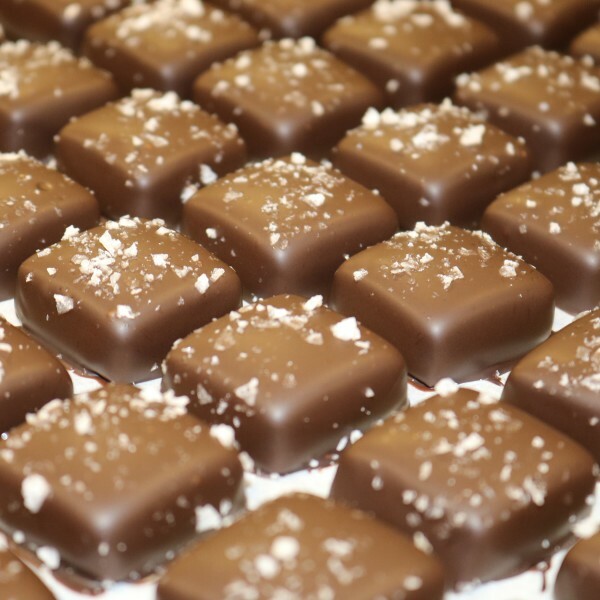 Homemade chocolate, freshly baked donuts, and gourmet popcorn – Beloit’s offers it all. 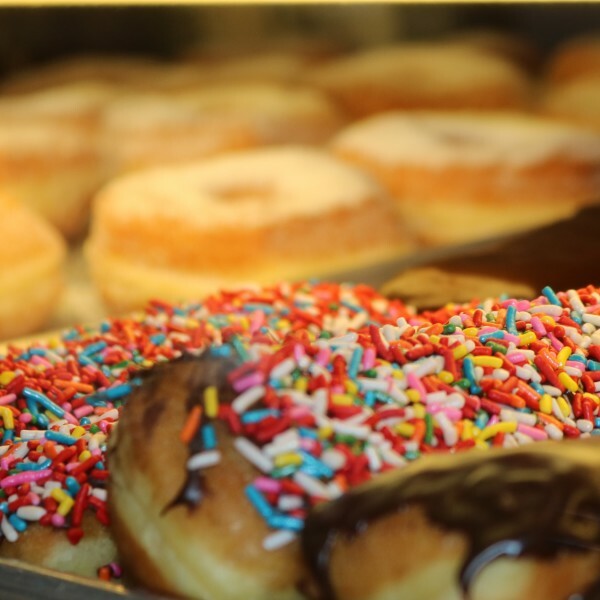 Feed your sugar cravings at our bakeries, candy stores, and ice cream parlors. Flying Pig is a super colorful candy store and treat shop located downtown. This happy corner is usually busy with sweet-lovers of all ages. 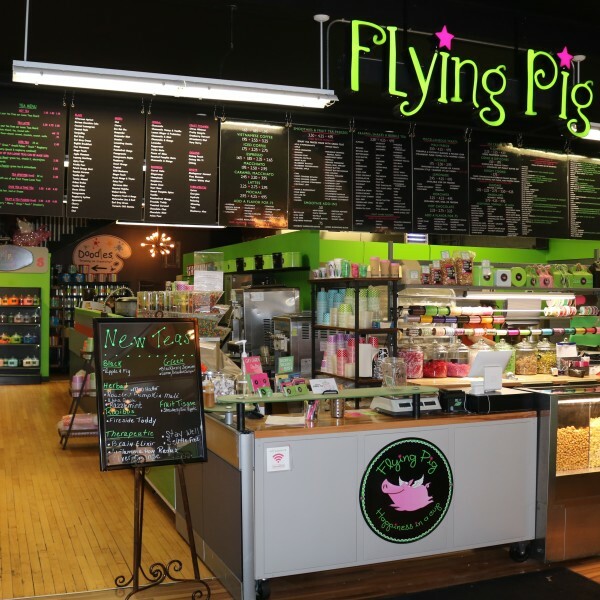 Flying Pig welcomes you with brightly colored candy, tea bags, and ice cream tubs, all lined on shelves along the wall. Blackboards of colored chalk make up the menu, where you’ll find shakes, frappes, hot chocolate, coffee, smoothies, fruit tea freezes and bubble tea to pick from. Cookies, donuts, fudge, chocolate, along with over 25 flavors of gourmet popcorn are on display too. Last but not least, enjoy their classic shaved ice in over 85 flavors. Northwoods Premium Confections, also downtown, has an equally mouthwatering interior. Dozens of wooden shelves in this old fashion candy store stack various types of retro candy, homemade chocolate, fine confections, gourmet popcorn, and cold drinks. Do try their famous smooth ice cream! It comes in interesting flavors of lemon meringue, espresso oreo, green tea, egg nog, and more! 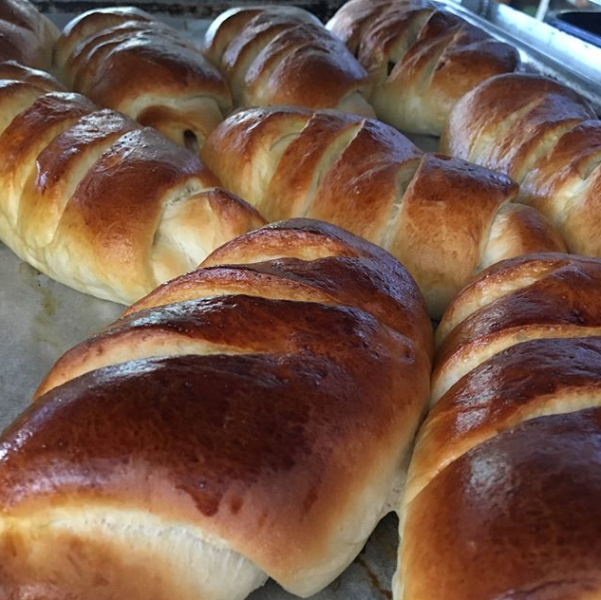 Old Fashion Bakery is your go-to place for traditional and fresh baked delicacies. Options include doughnuts, brownies, cookies, eclairs and of course cakes. They also have a frozen and hot coffee corner, along with soft drinks, and sandwiches. Don’t forget to grab some doggie treats for your furry friend on the way out . 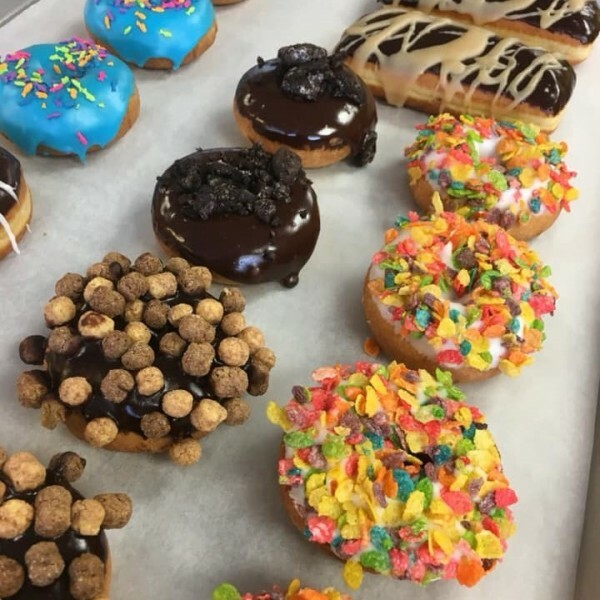 Beloit’s surrounding areas are also on our sweet radar. 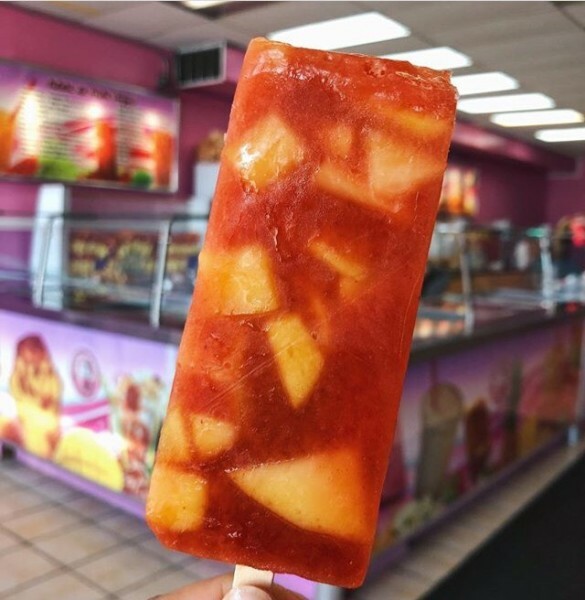 Head over to Rockton and try homemade ice cream and waffle cones at Dairyhaus, or how does revisiting your childhood candy at Sugar Britches sound? 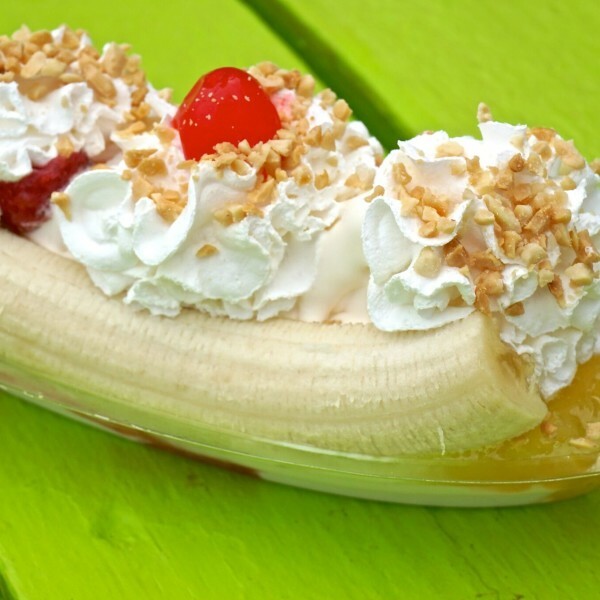 Treat yourself some more with M&M Dari Ripple’s soft sundaes and flurries at South Beloit. 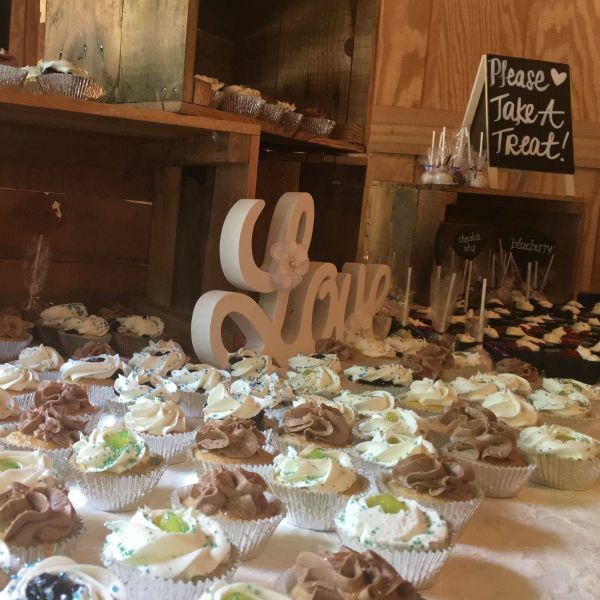 Enjoy freshly baked filled and unfilled cupcakes, cake pops, cookies, brownies, cheesecakes, and parfaits. Homemade ice cream shop located in Downtown Rockton since 1983; ice cream and waffle cones made fresh daily! Ultimate treat shop serving gourmet popcorn, fudge, ice cream, frappes, tea, coffee, shakes, candy, cookies, shaved ice, bubble tea, and more. 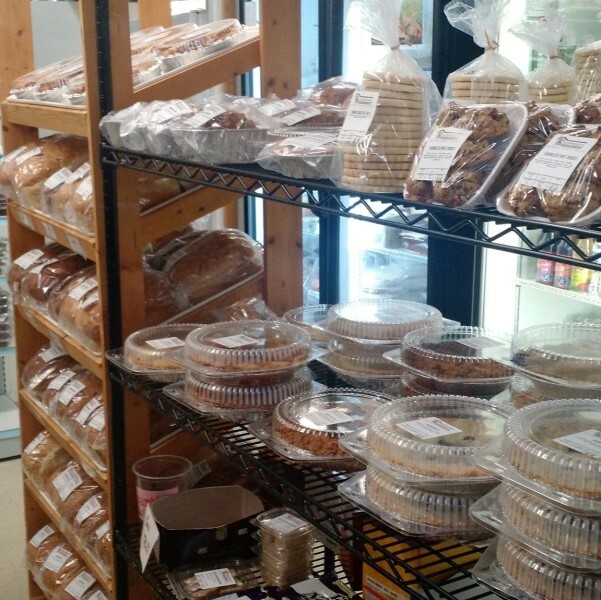 A delicious Mexican bakery with an overwhelming assortment of breads and desserts! Find it next to Jerry's Cafe. Spices, baking and cooking necessities, including gluten and sugar-free items. Cookies, yeast and sweet breads, and pies baked from scratch. Dairy products and specialty meats too! This incredible ice cream and sorbet shop will transport you to a tropical oasis! They have a huge variety of house-made ice creams, sorbets, and bars. A local favorite with the best soft serve ice cream in town. Stop in and try one of their specialties sundaes, shakes, flurries or sandwiches. 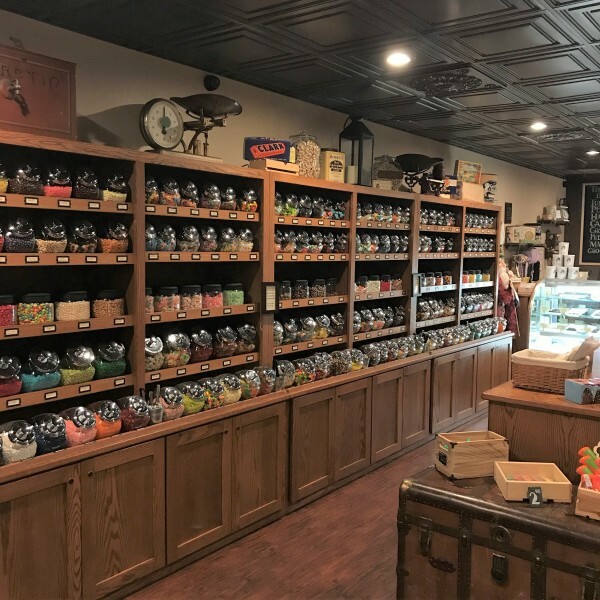 Amazing old fashion candy store featuring fresh Confections, fine chocolates, gourmet popcorn, premium ice cream, retro candies, fresh fudge and more! 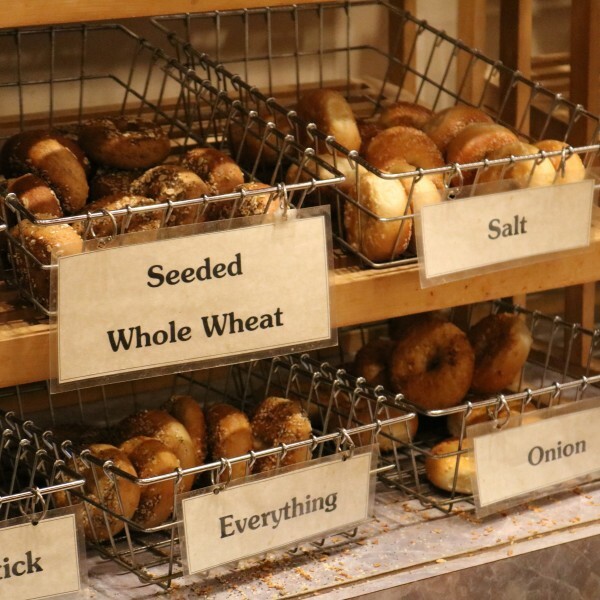 A retro bakery loved by locals! 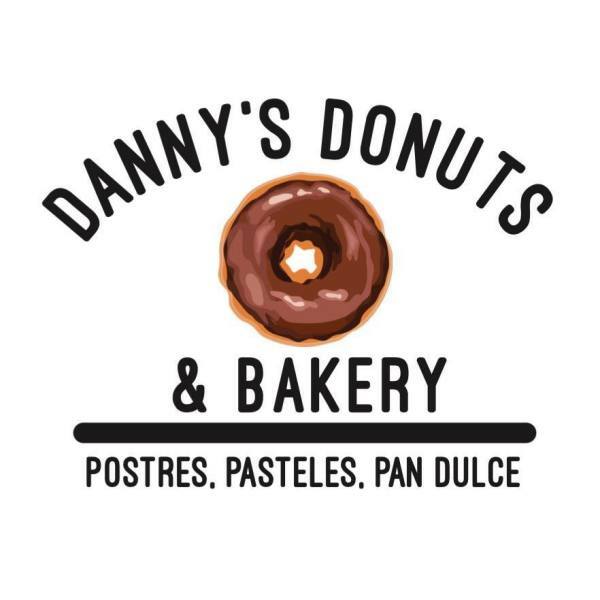 Get all your favorite donuts, cookies, eclairs, cupcakes and deli sandwiches. 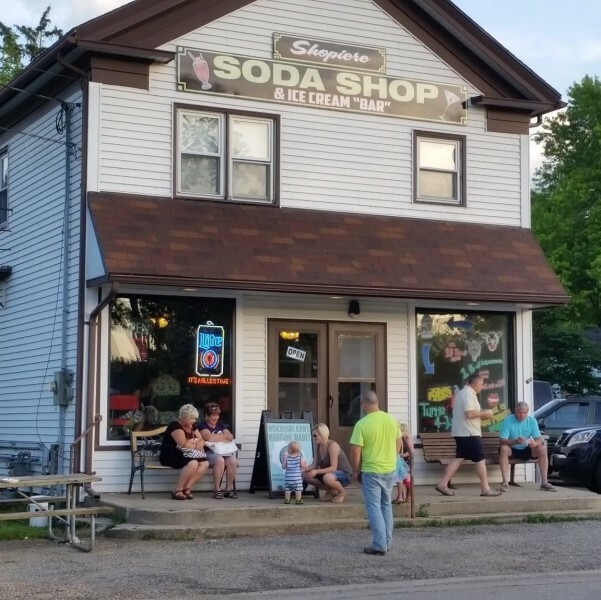 This 1950's-style family-friendly soda shop, with "Chocolate Shoppe" ice cream, shakes, malts, root beer floats, smoothies, grasshoppers, Alexanders, and more! 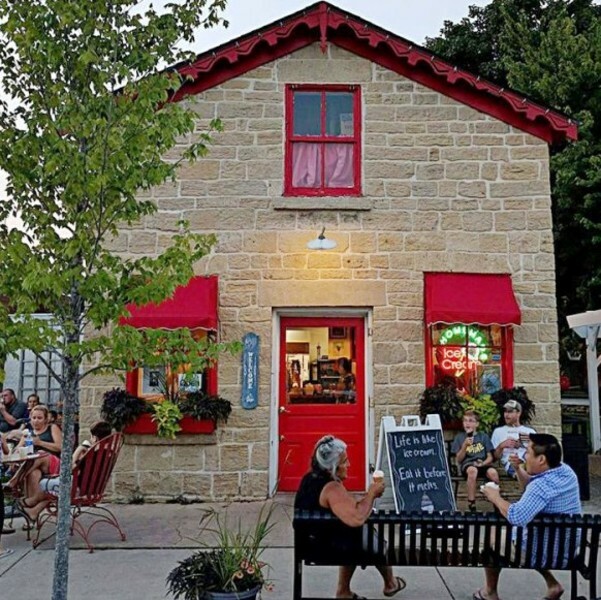 An old-fashioned candy store offering a mixture of handmade chocolates and your childhood favorite candies in a spirit of fun and love for the community they live in. Frozen treats, shaved ice, ice cream, specialty coffees, donuts, smoothies, and candy!